The Virginia Liberty Party Board have voted for their choices for president. Darrell Castle was the top choice of board members with the most votes and Gary Johnson was the second choice of board members with the least votes. No other candidates were chosen (Pictured and listed alphabetically). 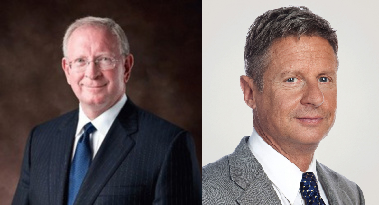 So the Virginia Liberty Party Board endorses Darrell Castle for President as their first choice and Gary Johnson for President as their second choice. Please vote Tuesday, November 8th 2016.